Doing so was an uplifting experience. 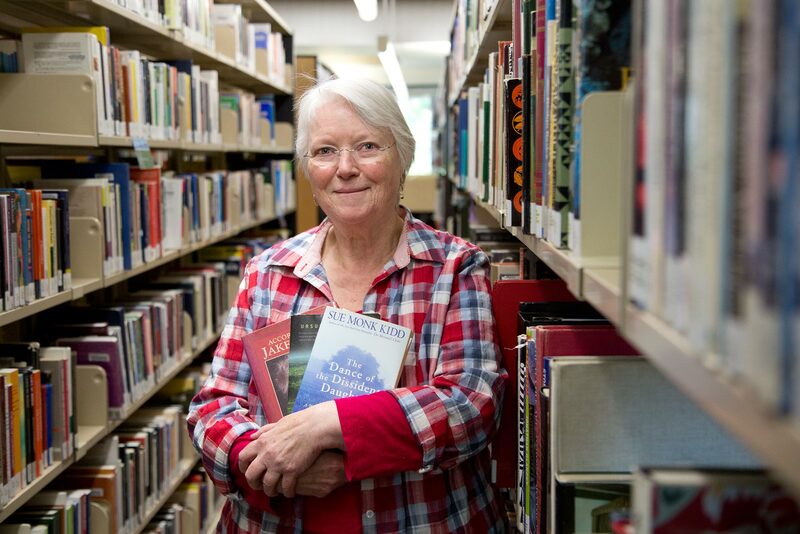 “It’s a good memory because I found out all these neat things about the history of the bra and I made the acquaintance of some really wonderful people at the library downtown and I learned how to do research, which I still enjoy doing to this day,” Strachan says. The downtown library where she devoted so many hours sat at the corner of Robson and Burrard, where Victoria’s Secret sells a vast array of bras today. “Which is really ironic, isn’t it,” she says. It wasn’t just an enjoyment of research that Strachan discovered at Capilano University. Furthering her education also got Strachan hooked on reading.